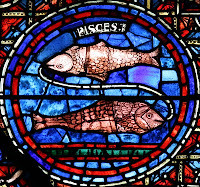 Within the cycle of the year, Pisces is crucial for it represents the culmination of the gestation of any intent or process set in motion in the preceding months, as from the spring equinox in 2011. Dionysus is usually associated with ecstatic sexual orgies, trance dances, wild activities and whatever relates with the bona fide horny bit. One of the major features of his mysteries were the release of fear and grievances through terrorizing experiences or taboo activities, followed by a peaceful stage of relief aimed at promoting multidimensional rebirth and shifts in awareness. His devotees, the Maenads (meaning “mad women”), also called Bacchantes, accompanied him with frenzied dances and processions, holding the Sacred Cone wand, or thyrsos (a rod with a pine cone on the end), and were believed to tear apart any animal or man they came across. Pisces’s ruling planet is Neptune, a planetary force associated with spiritual enlightenment, mysticism, multidimensional art, trance, visions, as well as with addiction, confinement, confusion and madness. The position of Neptune in an astrological chart is useful for it may indicate the areas of life that can best promote experiences of trance, ecstasy and whatever bestows holistic awareness. Neptune is one of the outer planets and takes about 164 years to move through the entire zodiac, spending 13 years in each sign. Its transits identify an expanded potential for non-ordinary experiences. If the individual concerned aims at connecting with his multidimensional nature, Neptune’s transit can bring significant visionary events, lucid shits in parallel universes, extreme artistic creativity and profound expanded states of consciousness. On the other hand, for people who are strongly conditioned by consensus reality, Neptune can cause nebulousness, confusion and depression. What seemed to be certainties about one’s life may dissipate or unveil unexpected developments. Neptune has recently (4 February 2012) entered Pisces. This means that those who have astrological angles or planets (especially the Sun, Moon or Ascendant) between 0° and 5° Pisces are likely to perceive potent Neptune effects during 2012. 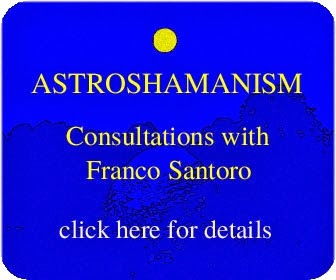 A similar situation also applies to those with relevant planets between 0° and 5° Pisces, Virgo, Sagittarius and Gemini, while for folks who have Sun, Moon or Ascendant between 1° and 5° in Cancer and Scorpio, Neptune is also significant, yet perhaps in a more easygoing or less challenging way. 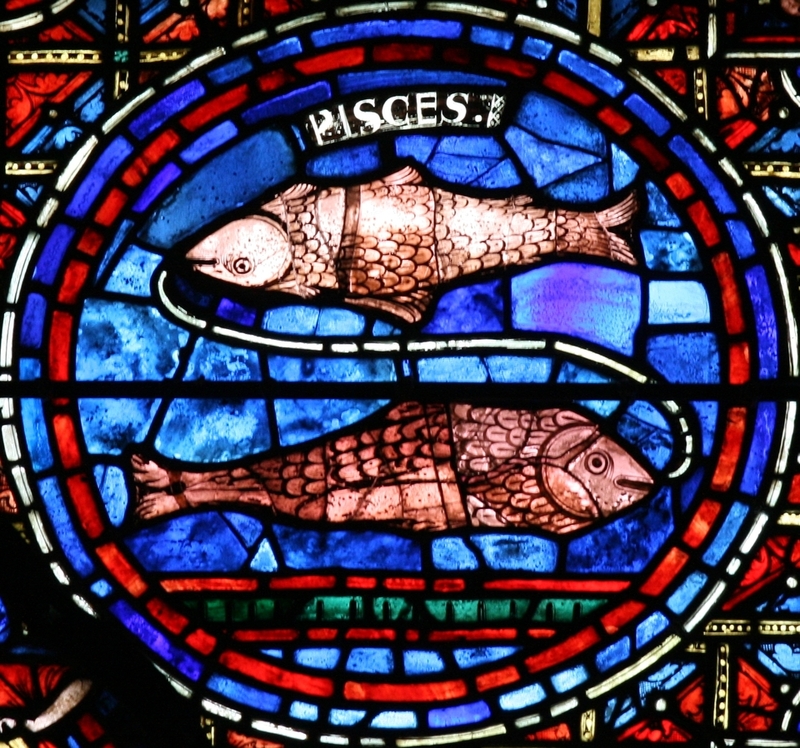 During this Pisces cycle we will feature further articles on the nature of this sign Hence keep connected with the posts on this blog.